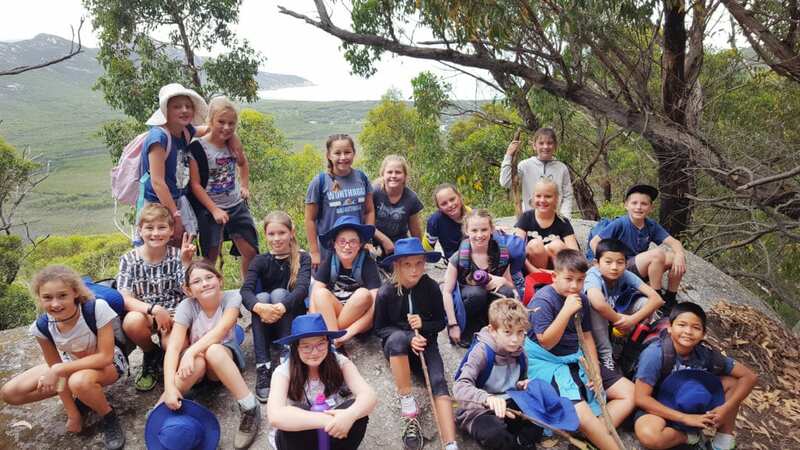 Our grade 3/4 students had an absolutely wonderful time at Rumbug. Their attitude and behaviour was fantastic. The weather overall was kind to us and didn’t interrupt any of our planned activities. Thank you also to the staff that made this event possible in Caroline Blakely, Kylie Strickland, Kate Terlich and Trish Tiziani. On Wednesday 12th September, we have a team of sixteen students representing our school at the Bike Ed Challenge to be held at Newhaven Primary School. Mrs Kerry Phillips will be attending with our students. Ms Kylie Campbell is on long service leave for the rest of term 3, Mrs Jane Taylor will be working with 1/2B during this time. Mrs Kim Shaw is also on leave for the remainder of the term and Ms Kate Terlich will be working in Grade 3/4A during that time. Wonthaggi North Primary School permits parents/carers, students and invited guests to photograph, film or record school performances, sporting events and other school-approved activities. Wonthaggi North Primary School requests that parents/carers, students and invited guests who photograph, film or record school activities only do so for their own personal use and do not publish the images in any form, including on social media, without the prior consent of persons whose children also appear in the images. While I know the weather is a little changeable at present. Our Sunsmart policy states that students as of the 1st September, all students are required to wear hats that protect their face, neck and ears (broad-brimmed), whenever they are outside. Peak caps and visors are not considered a suitable alternative. Thank you for your assistance with this. A reminder that our next School Council Finance meeting is scheduled for Wednesday 13th September, getting underway at 5pm. Our next School Council meeting is scheduled for Monday 17th September, also getting underway at 5pm. Next Friday, 21st September is the last day of term 3. School will then resume for term 4 on Monday 8th October.